4k00:15The legs of a man go slowly along bare sand on a golden sandy beach. Slow motion. 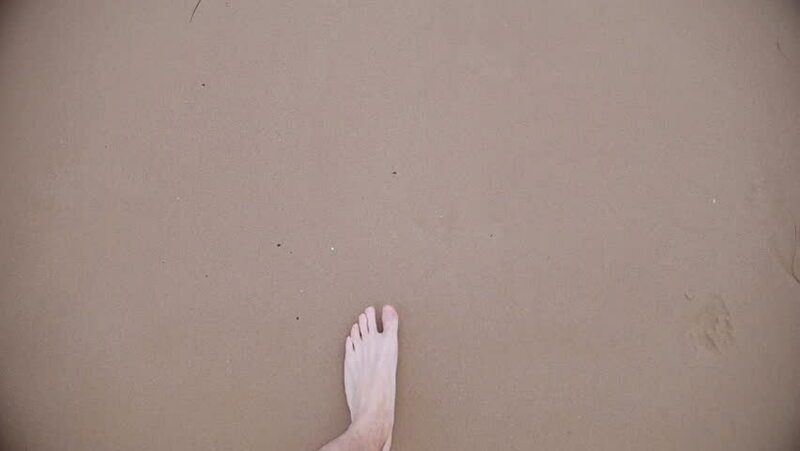 hd00:22Male walking on the beach. hd00:08Calligrapher writes Arabic words on an old paper. Translation: "Science is the first investigation tool"